PhillipNunesF1: Alonso "Ferrari Must React"
A disappointed Spaniard has since qualifying been reported as saying he has Ferrari must react from this poor start to the season. 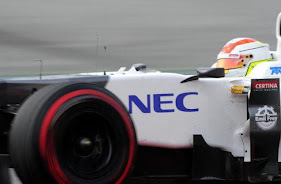 The first Qualifying of the 2012 season saw the 16 time world constructors champions have a high profile exit of both drivers in Q2. Felipe Massa of a set on new option tyres was just unable to get the grip out of the struggling - ironically named at the moment - prancing horse. This lead to Massa finishing 16th 0.6seconds off his team mate Fernando Alonso. 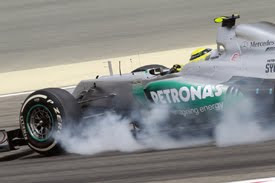 Massa was in some ways lucky to break out of Q1 when he managed to stay 17th after Kimi Raikkonen of Lotus GP set two personal best sectors, but then went wide at turn 11 costing himself time. 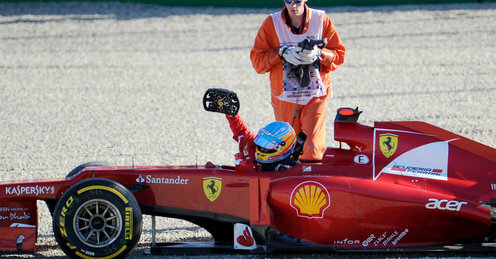 On the other hand Fernando Alonso span off at turn 1 after mistakenly placing his left hand side wheels onto the grass. Alonso was able to keep his engine running but after frantic hand gesturing the Spaniard was refused and angrily got out the car and returned to the paddock. 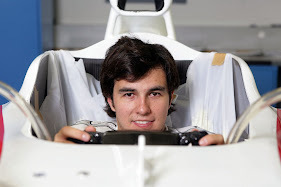 Although Fernando span off, he is trying to place a positive spin on the incident. The Ferrari driver feels tyres will play a crucial factor tomorrow and by having new sets it might help him out. "I don't know what could be the position without the incident, maybe it was possible to go in Q3, maybe not, because the times were very close. If you go in Q3, you have no new tyres for tomorrow so at the end of the day maybe it's a good compromise to be P12 with new tyres." The driver now in his 3rd season with Ferrari feels the Italian based team needs to improve quickly and can not afford a slow recovery like last season. He highlighted last year they had to wait until the 9th Grand Prix to win & this would not be acceptable this year if they are to challenge for the championships. "If we improve the car quickly we can target important things like the championship, etc. 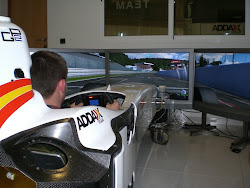 If we don't improve the car quickly then we won't be able to do it," Alonso told reporters after qualifying." "What happens is that we need to improve. Last year we were 1.4 seconds behind and we won the ninth race at Silverstone. 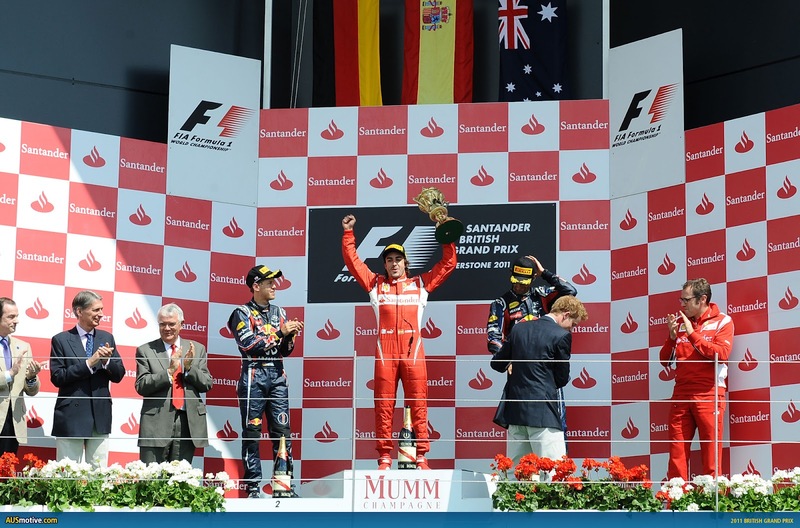 This year we can't wait until the ninth race to win a grand prix. We have to do it much earlier." Can you see Ferrari turning there poor start around? Let me know with a comment on this blog or Tweet me via the link below.